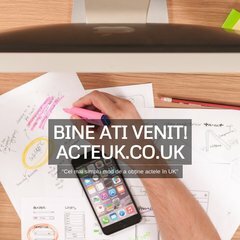 Topics: Afla Mai Multe, Cursuri, Consultanta, Contabilitate, Preturi, and Meniu. It is hosted by Infrastructure Amsterdam, using Apache web server. Acteuk.co.uk's IP address is 146.255.37.1. PING (146.255.37.1) 56(84) bytes of data.